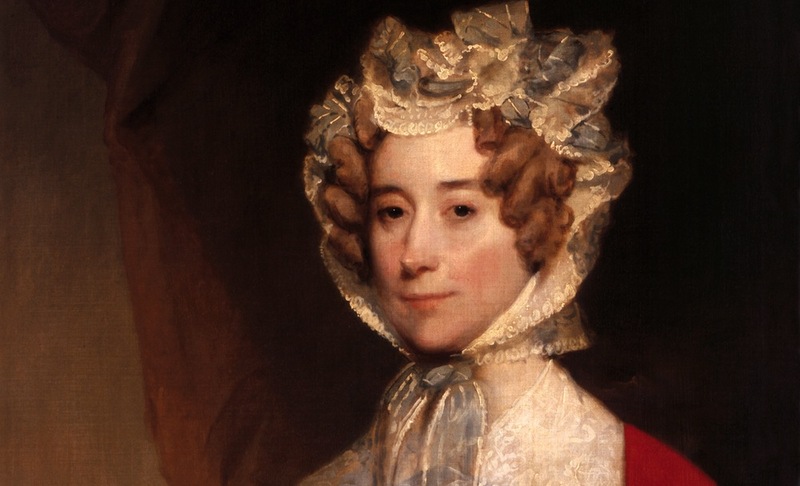 It was hard for Louisa Catherine Adams, the only first lady born outside the United States, to say where she came from. She began her life in a narrow alley in London, in 1775, but she was taught not to think of herself as British. Her mother, Catherine, was English; her father, Joshua Johnson, was a merchant from Maryland and an American patriot. 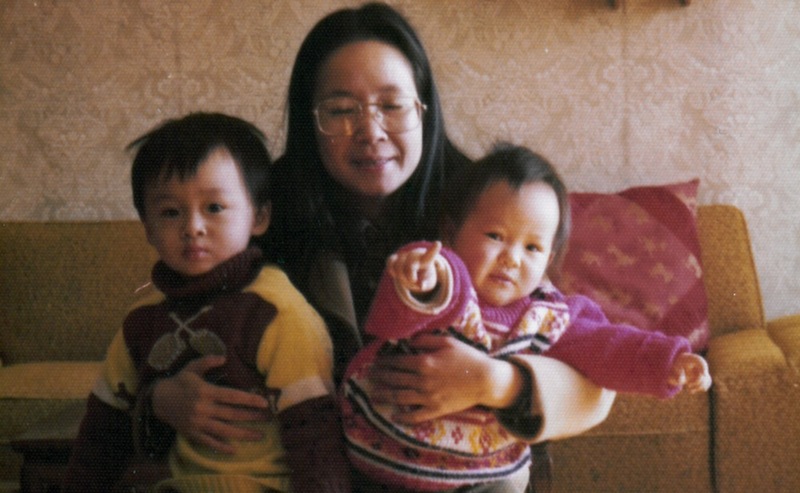 When my great-grandfather made his way from China to the United States in the 1920s, I doubt he ever imagined his grandchildren and great-grandchildren would make their way back. California was a land of opportunity, where he spent the rest of his life.